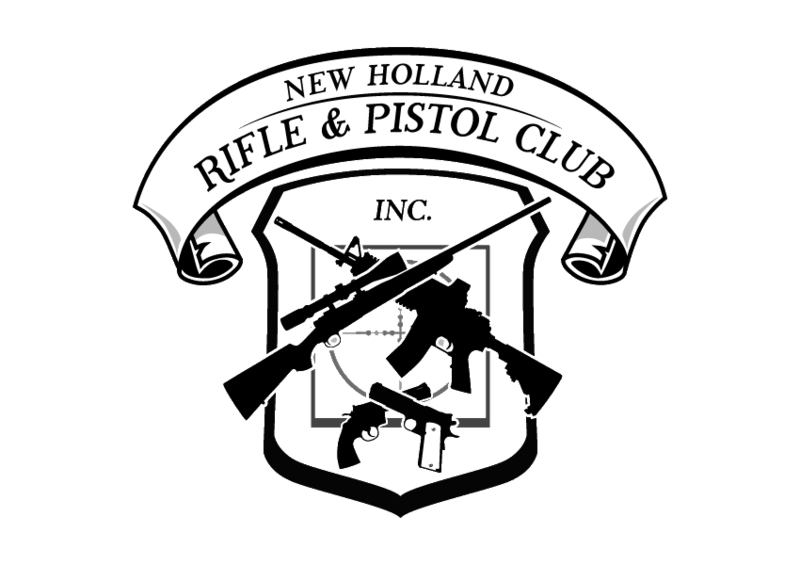 The course will cover shooting techniques and strategies for competitive shooters.The instructors are USPSA Grandmaster/IDPA Master Matt Olinchak and USPSA Grandmaster/IDPA 6 gun Master AJ Stuart. Cost is $180 and includes range fees/guest passes for students. Contact training@super-tactical.com for more information.